Did HM The Queen receive her copy of Catching Babies? It’s the Diamond Jubilee year, and the month. I couldn’t be part of the celebrations in Blighty as we are visiting our lovely Dutch family. 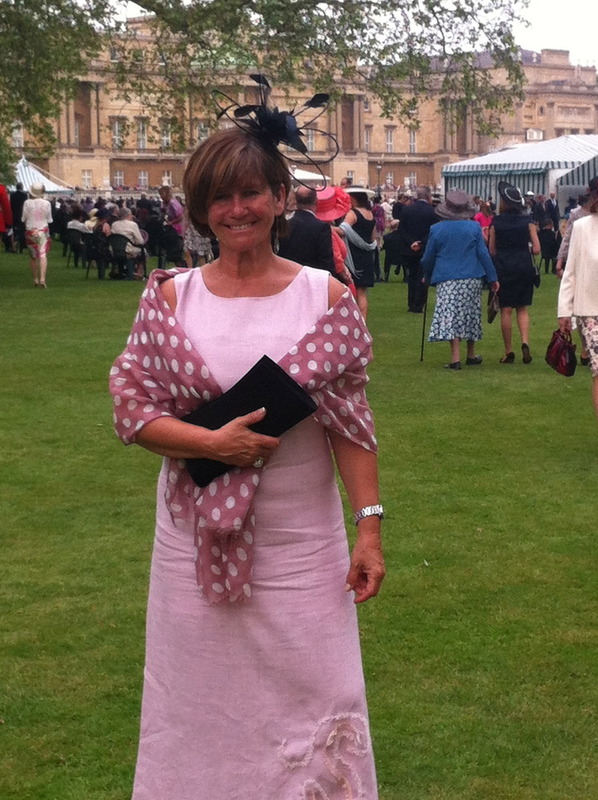 But I was extraordinarily lucky enough to be invitied to HM the Queen’s house…to celebrate with her! How good is that….and before I went to the Garden Party I sent Queen Elizabeth a copy of my book, Catching Babies. I did it for several reasons, but mostly I thought she may like it. And my local newspaper mentioned it in a report.